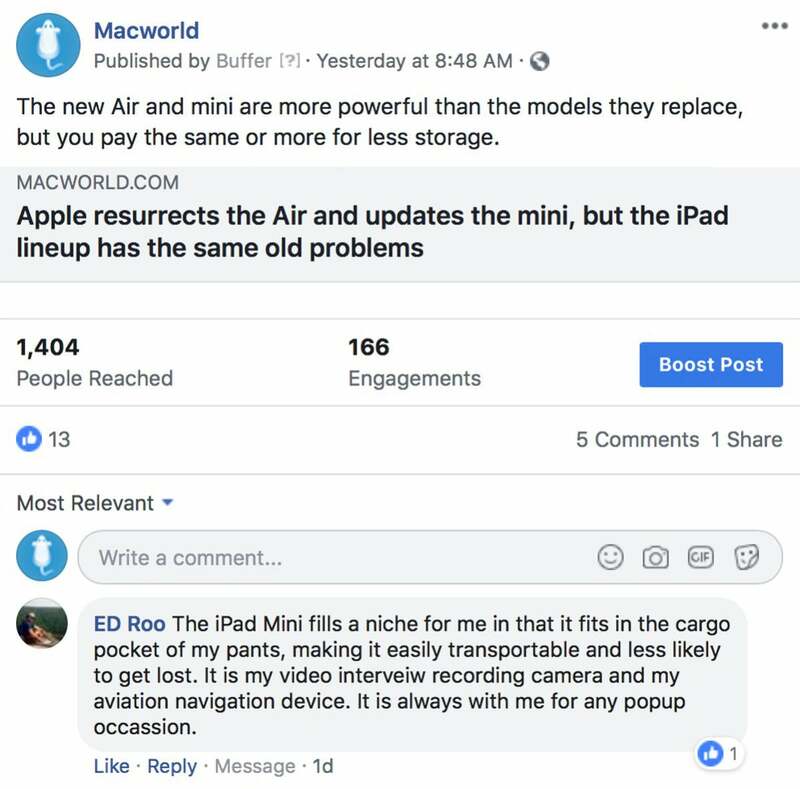 In the latest episode of the Macworld Podcast, we cover the news about WWDC19 and Apple’s new AirPods, iPads, and iMacs. 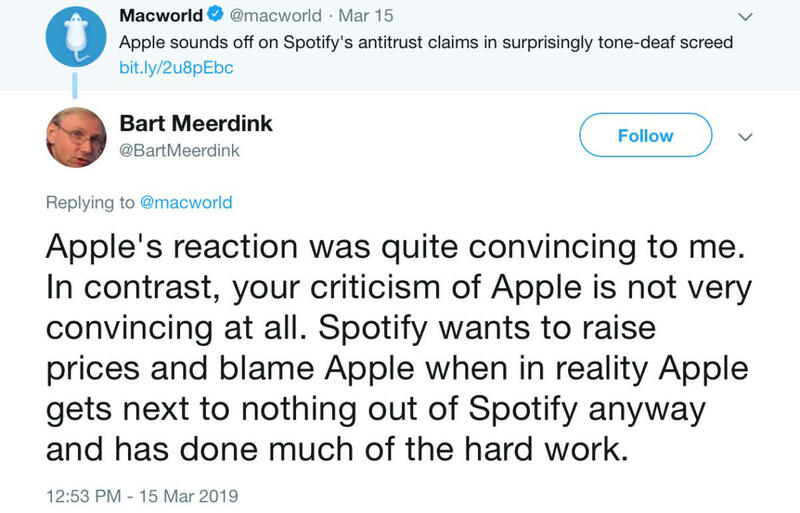 Our feature discussion will cover the Spotify and Apple Music fracas. In our two-minute tip, learn how to add other people’s fingerprints to Touch ID, and we also go over audience hot takes. This is episode 644 of the Macworld Podcast with Jason Cross, Leif Johnson, and Roman Loyola. Before we go any further, we want to let you know that we have set up an email address for you to send comments and questions about the Macworld Podcast. Drop us a line at podcast@macworld.com and let us know what you think of the podcast. 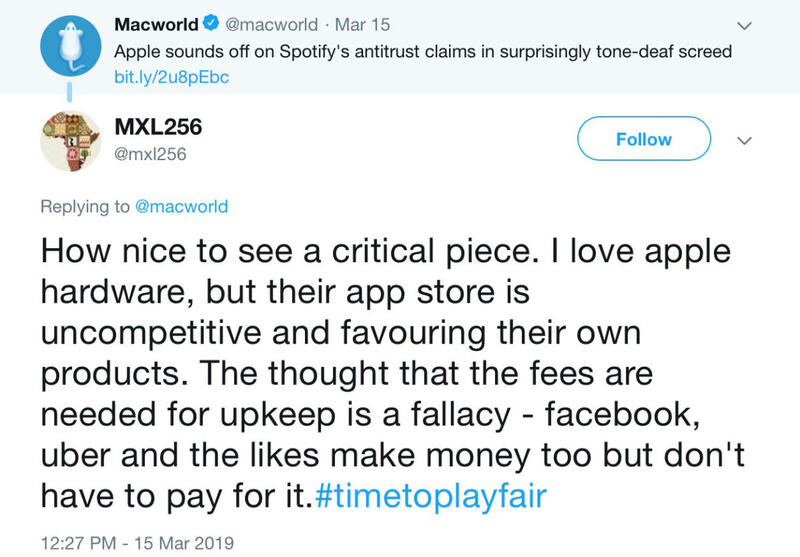 Last week, Spotify filed suit against Apple in the European Union, claiming that Apple is using its app store to limit the choices that customers have for audio streaming services in an effort to promote its own Apple Music service. We discuss the controversy on the show, but you can read more in the article linked below. Welcome to the Two-Minute Tip. On this part of the show, a Macworld staffer will present a quick tip for your Apple device. This week, we’ll show you how to add other people’s fingerprints to Touch ID on your iPhone or iPad. Click the link below to get more details.